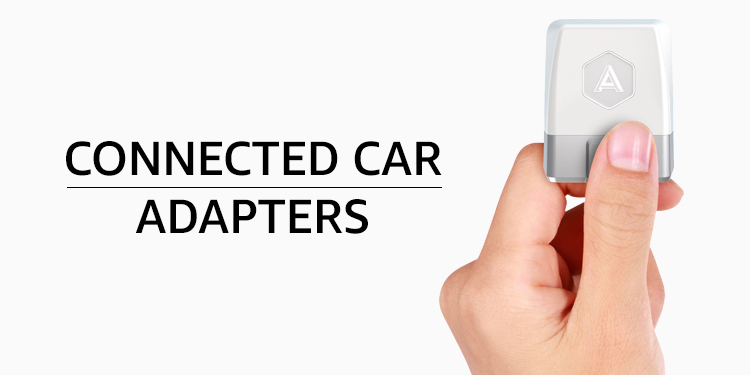 Welcome to the Connected Car Store, where you'll find great prices on a wide range of connected devices for your car. Have you heard of Connected Car? Here, you can learn about car audio systems that connect to streaming music services, adapters that let you access information about your car, and smartphone apps that use data to make you a better and safer driver. 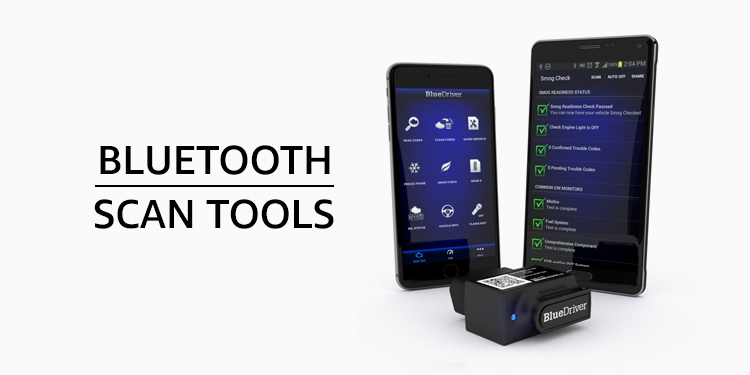 To get started, you connect to your car via an adapter and a smartphone app system. 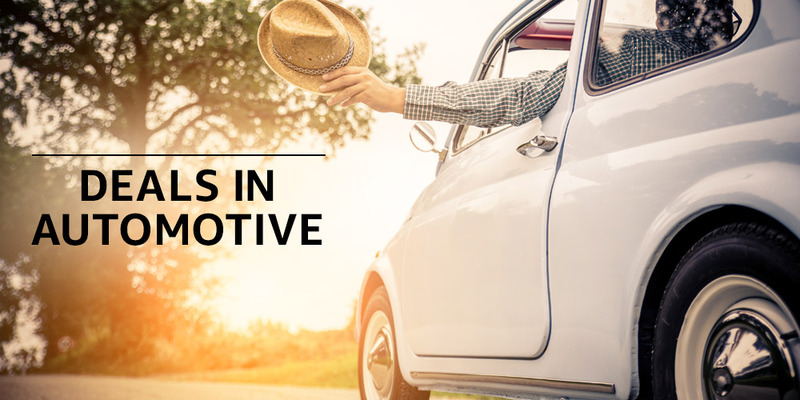 Some of the information you can access about your car includes: engine trouble codes — what exactly is wrong when your Check Engine Light comes on? You can also access fuel saving and safe driving tips (great for new and teen drivers), crash detection, and parking location memory. Some of these products also integrate with home automation solutions, like Nest. We think the more you know about your car, the more empowered you can be as a driver.